Join us every Sunday evening at 6pm, for a fun and imaginative time in God's Word. 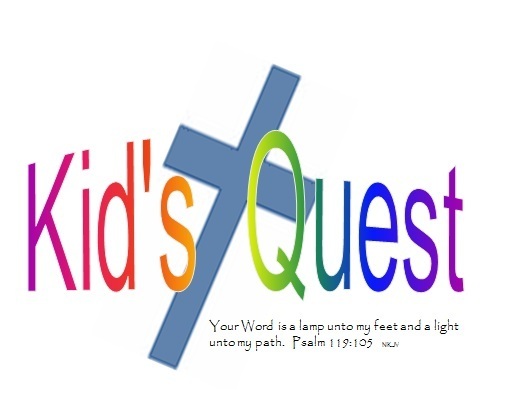 Kid's Quest is for children, ages pre-k to 5th grade. For more information please contact the church office.